Put your ninja skills to the test with Nickelodeon’s Teenage Mutant Ninja Turtles this Holiday Season! 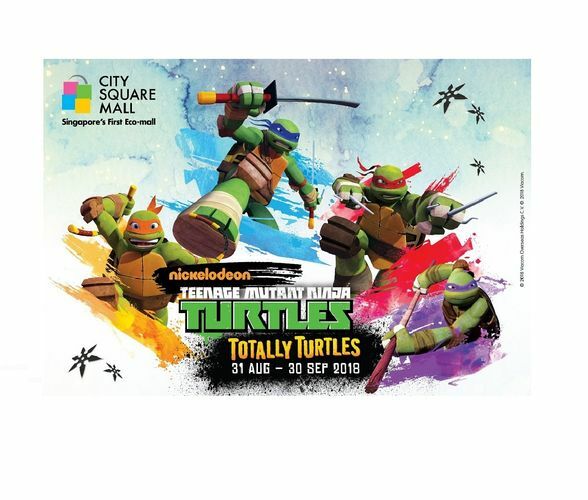 Fans of Nickelodeon’s Teenage Mutant Ninja Turtles are in for a treat this holiday season! 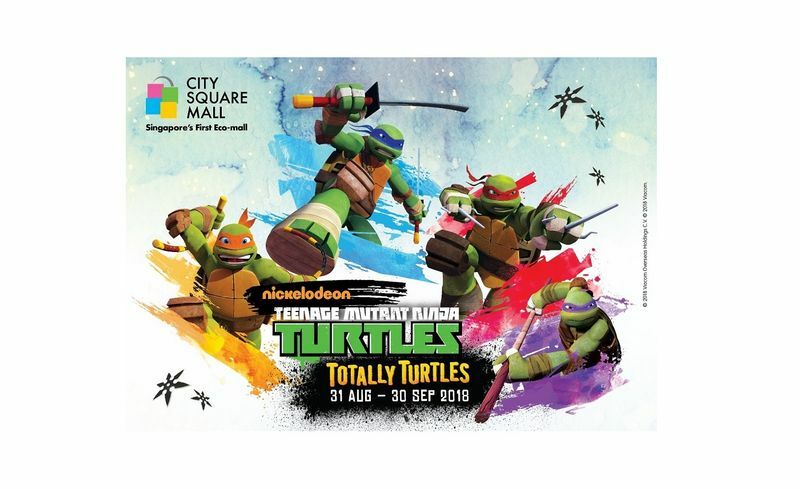 Join your favourite crime-fighting turtle quartet, for some high-energy action and pick up ninja tips along the way with a live action experience, meet-and-greet sessions, exciting workshops and exclusive goodies. 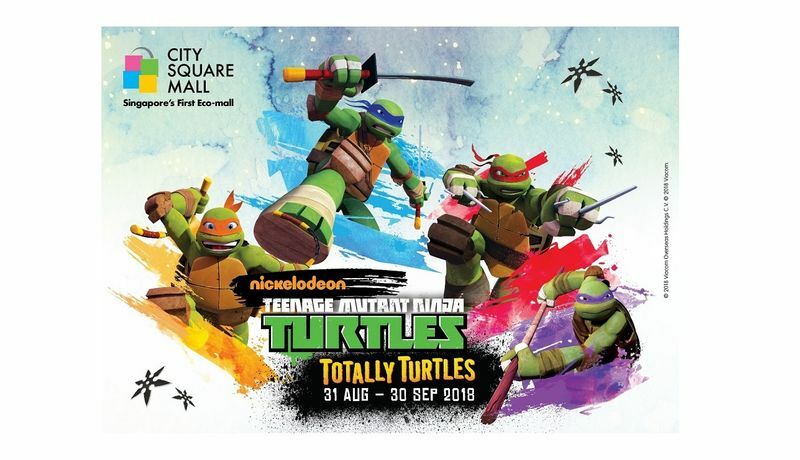 Catch Leonardo, Raphael, Donatello and Michelangelo this September school holiday as they rise out of their homes and make a special appearance on stage for a Totally Turtles experience in the city! Here’s your chance to learn ninja skills from the best and be the hero that you were destined to be.